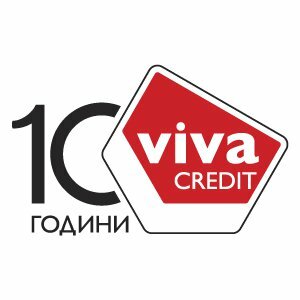 Viva Credit Ltd. is part of the Management Financial Group (MFG), which includes in its structure leading companies specializing in non-bank financial services in Central and Eastern Europe with more than 11 years of experience and more than 6500 employees and associates in 300 offices in Bulgaria, Ukraine, Romania, Poland and Macedonia. Viva Credit Ltd. is registered with the BNB as a non-bank financial institution offering fast, easy and convenient financial solutions to individuals by providing loans both for short-term purposes and for long-term collateral initiatives. Viva Credit Ltd. has 49 financial centers and a stable partner network, which provides convenience to clients when applying in more than 160 locations throughout the country. The company fully relies on new, modern trends in customer service and in offering fast financial services.